David first started his journey with Oak as an intern at the end of 2017. 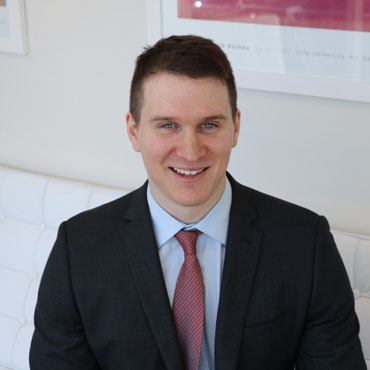 Following his internship, David commenced his role as Account Manager, assisting with the service requests and assisting advisers getting in contact with clients. David graduated from La Trobe with a Bachelor of Finance majoring in financial planning and has taken the opportunity to continue develop his knowledge and skills at Oak in his current role. In his spare time David enjoys practicing Judo, cooking, travelling to new places and going out to see movies.